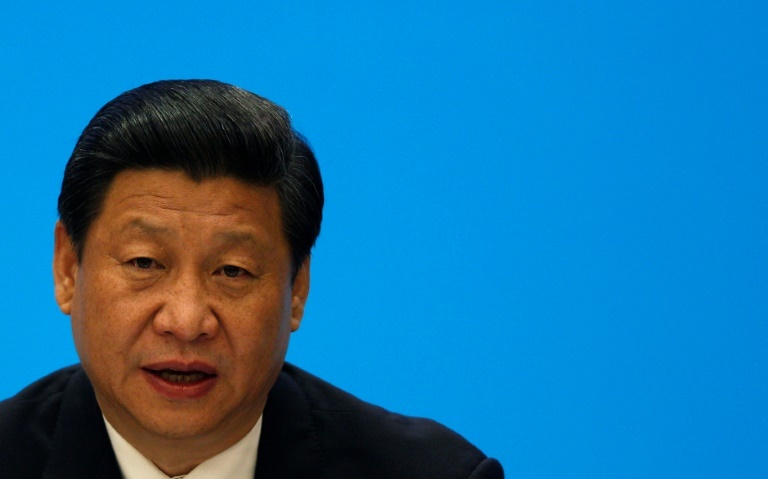 China on Wednesday lambasted ‘sudden flip-flops’ in US policy after President Donald Trump said he was moving to finalise trade sanctions against it – even as a US delegation heads to Beijing for talks. 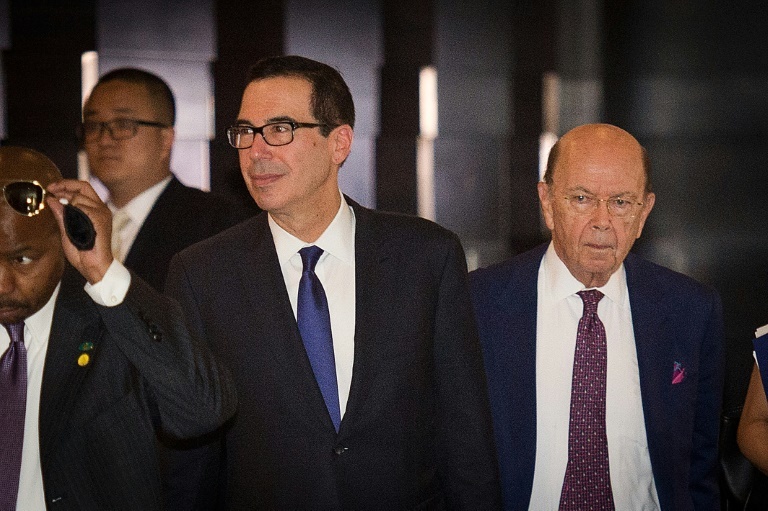 Ten days ago the White House announced a truce in trade hostilities with China, with US Treasury Secretary Steven Mnuchin saying that threatened tariffs on Chinese goods were “on hold”. But on Tuesday evening it said that sanctions announced in March – largely focused on China’s theft of US intellectual property — were still in the works and that details would be announced in the coming month. Speaking at a regular press briefing in Beijing on Wednesday, foreign ministry spokeswoman Hua Chunying slammed the latest development. “In international relations, every sudden flip-flop and contradiction of one’s word depletes and squanders a country’s credibility,” she said. She urged the US to “follow the spirit” of the recent consensus reached between Washington and Beijing, to abandon trade wars and back off imposing tariffs on each other. “We on the Chinese side do not want to fight but are not afraid to fight a trade war,” she said. The commerce ministry said earlier Wednesday that Beijing “has the confidence, capability and experience to defend the interests of Chinese people and the core interests of the country” — no matter what measures the US plans to take.